My name is Ernst-Jan van Melle, and I am a designer. I design stories, games and experiences, always with some form of interactive narrative at the heart. 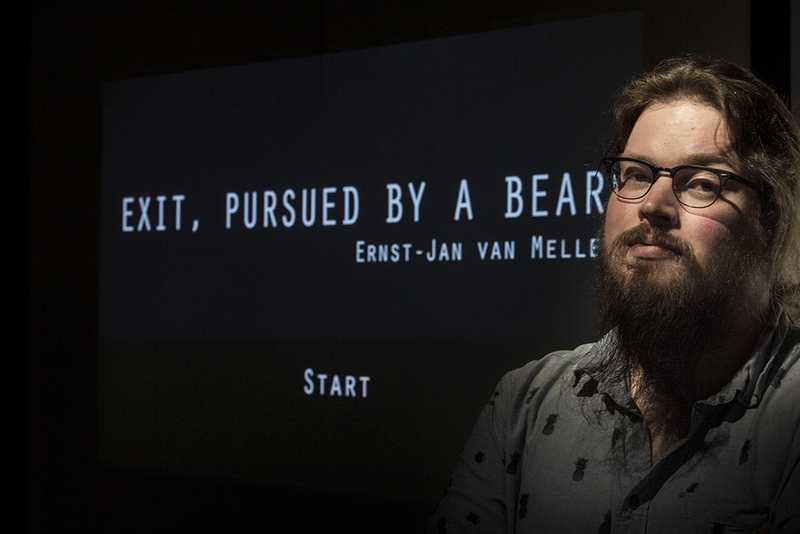 I am currently performing narrative design duties on Keoken Interactive’s Deliver us the Moon and forging my experimental performance game Exit, Pursued By A Bear into some sort of playable shape. Contact me here. Work is here. If you’d like to know more about me, here. For up-to-date, bleeding edge factoids and progress, have a gander at the Blog.